A great way to foster a love of hiking in children of all ages. 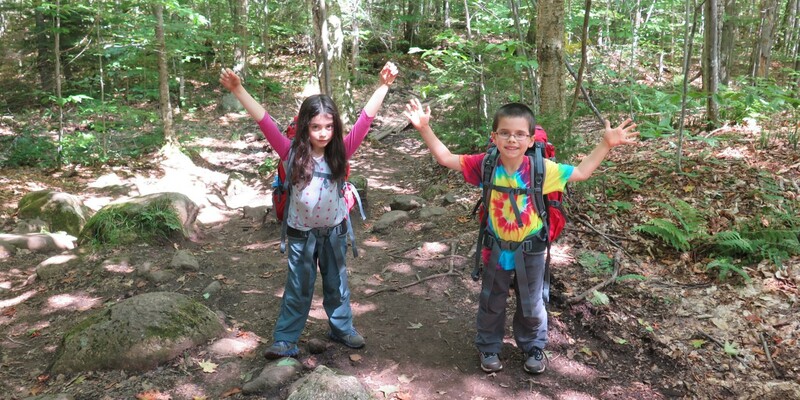 The Kids on the Trail challenge offers family-friendly hikes throughout the Adirondack Park. The Kids on the Trail! guidebook offers tips, and detailed information about all 62 hikes, treks, walks, strolls and opportunities to explore and cavort with children on trails throughout the Adirondack Park.